Megadeth is an American heavy metal band from Los Angeles, California. Guitarist Dave Mustaine and bassist David Ellefson formed the band in 1983 shortly after Mustaine’s dismissal from Metallica. 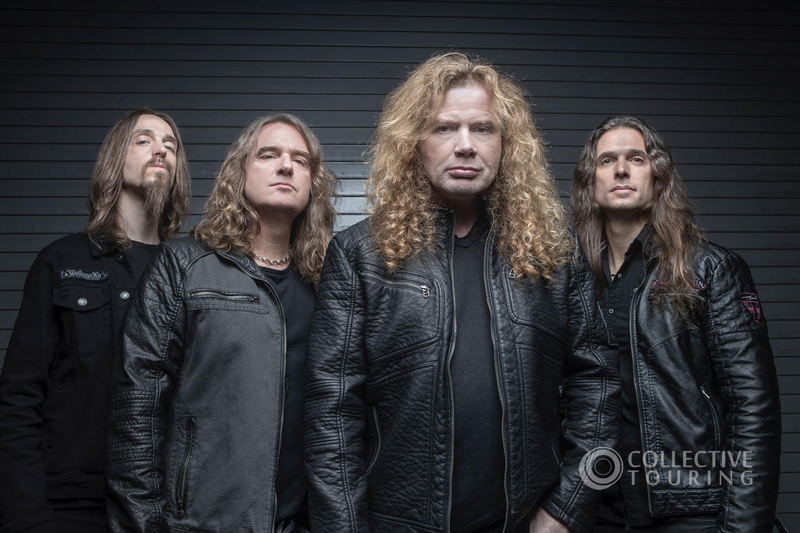 A pioneer of the American thrash metal scene, Megadeth is credited as one of the genre’s “big four,” along with Metallica, Anthrax, and Slayer, responsible for thrash metal’s development and popularization. Megadeth plays in a technical style, featuring complex arrangements and fast rhythm sections. Themes of death, war, politics, and religion are prominent in the song lyrics.